“We totally got an unfair advantage” thanks to the Trophy Homes Team! This is the tale of two Trophy Homes sales that delighted and stunned a Washington, DC couple who came to us for real estate advice and assistance. Their first challenge was to help them buy an American University Park home that was under renovation and expansion and was attracting a lot of attention before it was on the market. They also asked us to assist them in selling their current Woodley Park property — naturally hoping for a nice profit. Here’s what happened. 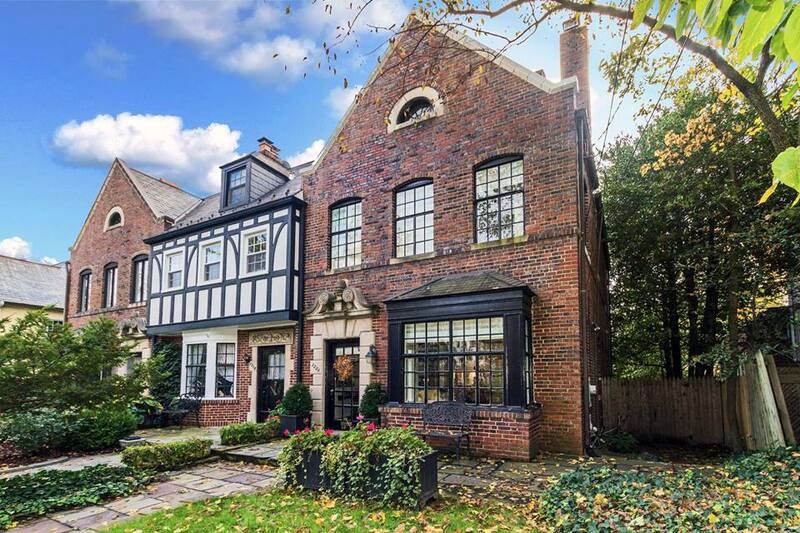 The story gets better because The Ramsey’s’ beautiful Woodley Park residence now needed to be sold. 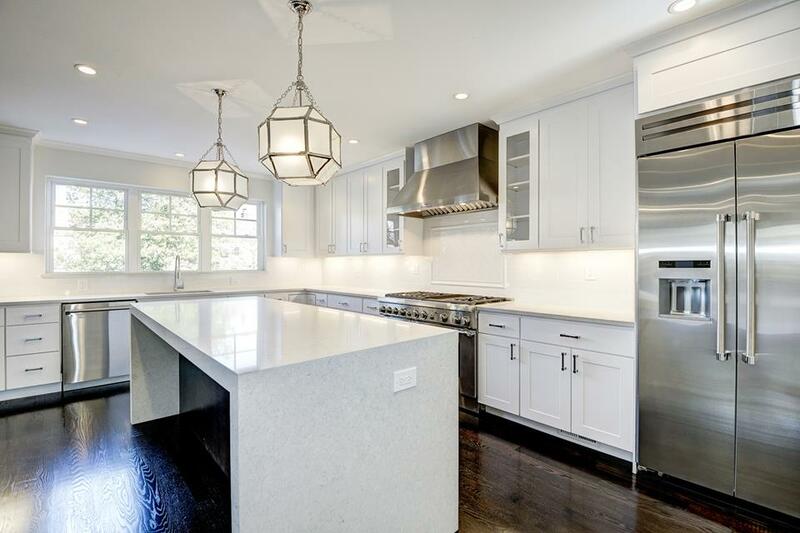 Knowing the neighborhood, and the market, we persuaded the owners to invest in a few well-executed renovations and exquisite staging amounting to $13,000 or about 1% of the listing price we recommended — $1,295,000. Our skillfully executed strategy netted our sellers $191,000 over list. If you, your friends, or your relatives are moving, give them the best Holiday Gift ever — refer them to us! We’ll take great care of them for you and we’ll all have more blessings to count next year. TrophyHomes.com is the ultimate resource with the right properties, the right firm, and the right agents. If you’re thinking of a move, you owe it to yourself to start a conversation with Jeff Wilson. Make sure you have every advantage possible working in your favor.